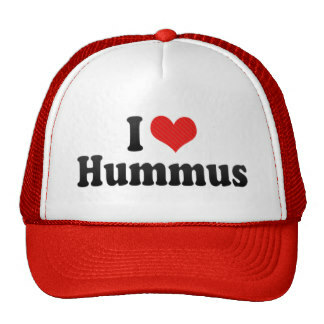 Old Hummus: Check the Label… – Hey! That’s My Hummus! We have another “Best Of” episode! And a special guest host filling in as we introduce old clips! Janelle is a dear friend of both of ours and also lives in Tennessee (albeit the other side of the state). She’s been a big HTMH fan for five years now, and it was an honor having her help out. Janelle can also be heard on her podcast Clarksville Conversations. As always, please tell us what you think on Facebook or Twitter. Also? Make sure to check us out on iTunes and rate us. If you leave us a great review we might read it on-air! (2) We’ve been talking about Amazon for a while. But please consider subscribing to Amazon Prime! Here’s your chance to enjoy special deals exclusive to Amazon Prime members! And if you’re not one already, you can start a 30-day free trial by clicking the banner below — which will entitle you to free 2-day shipping on thousands of items, Prime video and music services and much, much more! Written by: shiny on July 20, 2016. What does the Trump Say?